Mindless Self Indulgence - Do আপনি চুম্বন Your Mama With That Mouth? 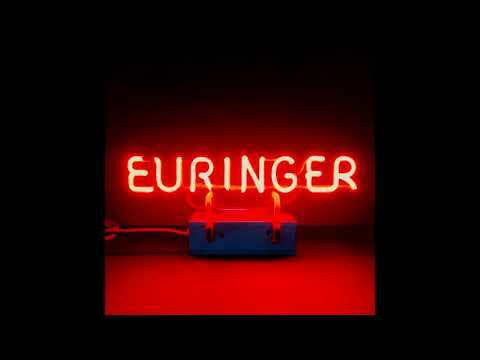 Who is your পছন্দ person MSI collaborated with on Eurbringer? My শীর্ষ 10 MSI songs; which is your favorite? Luv অথবা hate Never wanted to dance? নমস্কার MSI fans: the details of the MSI FanRank contest are পোষ্ট হয়েছে on the FanRank app! Be the "top অনুরাগী of the week" পরবর্তি week দ্বারা Friday 11/4 at 12PM Est, and win some MSI merch. Good luck! again this is a school/ অনুরাগী base project that I would like to eventually জমা করুন to the band. So please include your name if আপনি would like to be credited!!!!!!!!! I dont want to leave anyone out. hope to see your চলচ্ছবি soon! a poll যুক্ত হয়ে ছিল: Who is your পছন্দ person MSI collaborated with on Eurbringer? a video যুক্ত হয়ে ছিল: Mindless Self Indulgence - Do আপনি চুম্বন Your Mama With That Mouth?